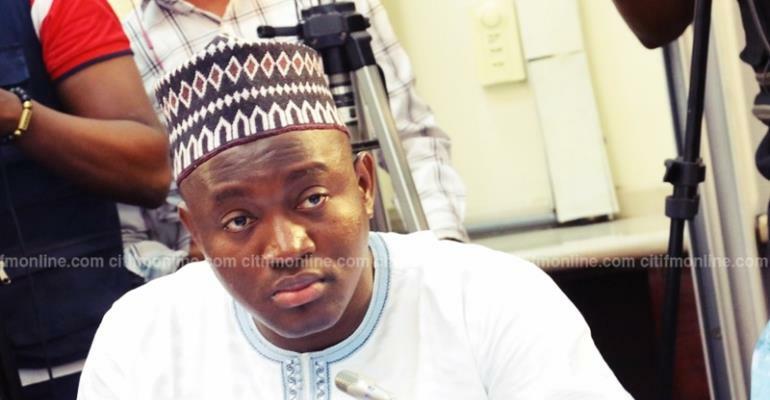 National Democratic Congress [NDC] Member of Parliament for Tamale North, Alhassan Suhuyini, has described as shameful, the Northern Regional New Patriotic Party (NPP) Chairman’s defence of an attack on a local contractor by some NPP youth. The group allegedly attacked and chased away workers of a local construction firm which was building a storm drain at Gumani in Tamale. They claimed the contractor was an outsider who played no role in the NPP’s election victory, thus, he was undeserving of the contract. Speaking to Citi News on the matter, the Tamale North MP bemoaned Daniel Bugri Nabu’s defence of the action, and challenged the Vice President, Dr. Mahamudu Bawumia to call the Regional Chairman to order. “I think it is shameful. I think it is disgraceful and it also smacks of insensitivity because we are talking about a drain that has caused the loss of lives of many people. For the NPP youth and their Regional Chairman to only be concerned about who does it and for what personal benefit instead of the general welfare of the people who have had to deal with the devastating floods that the area has had to deal with every rainy season is unfortunate. It is for this reasons that the MP said Dr. Bawumi must “call his party elders to order” he noted. Bugri Naabu defended the attack saying the angry youth were unemployed, hungry and frustrated. He also said he and his executives were not aware of the award of the contract. “Why should others be given jobs instead of being given to them [the youth in the region]? Can you believe that since we started…the contractors who supported me to win the region; no one has gotten any job. It’s just sad. Meanwhile, jobs are coming,” he added.